The French developer shifts direction with the launch of its new multi-platform mid-core game. 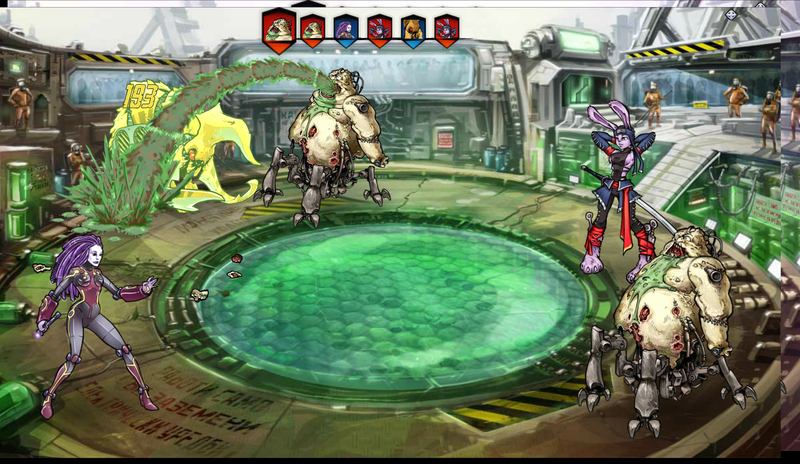 Kobojo, a French developer focusing on mid-core free-to-play games, is developing the multi-platform Mutants: Genetic Gladiators. The company has hired Mario Rizzo as chief executive officer. He’ll over see development of the new game, which is part of a new business strategy for the company. The game is at E3 2013. Rizzo has been at the forefront of developing and managing free-to-play, multiplayer games, having worked for some of the most prestigious developers in the world. Previously, he was head of Free-to-Play at Ubisoft’s Worldwide Studios, where he managed the central free-to-play team and supported game development at Ubisoft studios around the globe. Rizzo also has held leadership positions at Electronic Arts, Sony Online Entertainment and Realtime Worlds. At Kobojo, he takes the reins from Franck Tetzlaff, co-founder and previous CEO, who transitioned to the studio’s board of directors in early 2013.